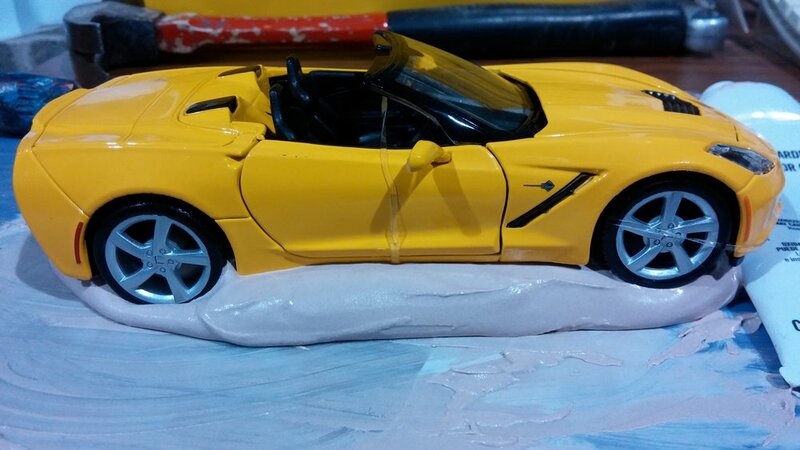 We print on die cast cars! Newer PostThese metal bottles seem to be getting more popular. Some of the colors are beautiful and really bring out the logos on them! Older PostEver lost those keys and couldn't find them. These cute little gadgets will lead the way!